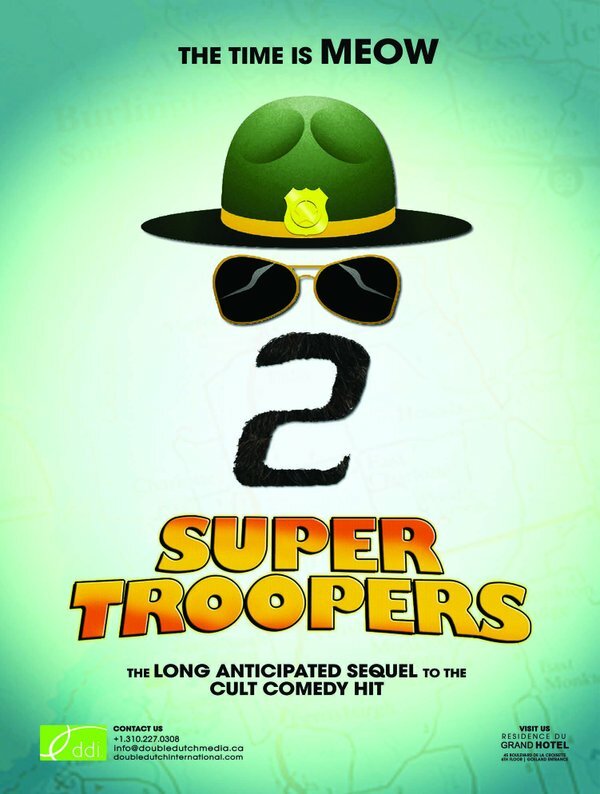 Promoting Super Troopers 2, a new video has been released providing tips for Super Trooper virgins. It is the follow-up to the cult comedy, written by Broken Lizard comedy troupe members Jay Chandrasekhar, Kevin Heffernan, Steve Lemme, Paul Soter, and Erik Stolhanske. It was directed by Chandrasekhar, and along with the members of Broken Lizard stars Rob Lowe, Emmanuelle Chriqui, Lynda Carter, Brian Cox, Tyler Labine, Marisa Coughlan, Will Sasso, and Hayes MacArthur. It will be released on April 20, 2017. Check out the synopsis and video below. "When a border dispute arises between the U.S. and Canada, the Super Troopers are tasked with establishing a Highway Patrol station in the disputed area."